We want to meet the needs of our listeners in every region. That means we need DJs from all over the world to bring their local flavour. 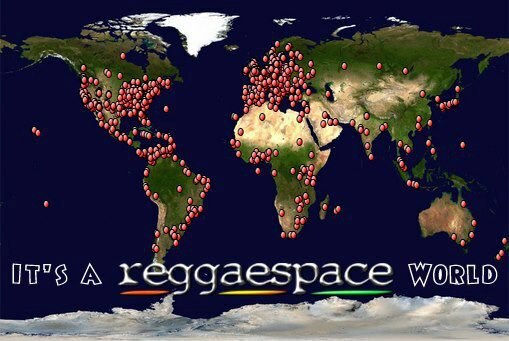 ReggaeSpace is dedicated to using all its influence to promote the positivity and consciousness in Reggae music to all corners of the Globe. ReggaeSpace Online Radio prides itself on providing suitable listening for every member of the family.